The Nexus 6 has been leaking left and right for months, and today we’re getting another look at Google’s upcoming flagship phone courtesy of benchmarking website Geekbench. As expected the Nexus 6 looks like a real beast in the hardware department, packing cutting edge specs that should help it compete with the latest flagship phones from Samsung, LG and Apple. According to Geekbench the Nexus 6 will pack a Qualcomm 2.65 GHz quad-core processor that we’re assuming is a Snapdragon 805 and 2970 MB of RAM (probably 3GB at the end of the day). 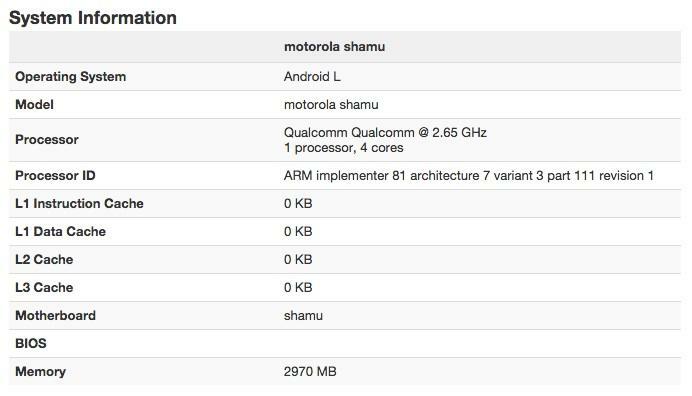 It’s also running Android L. Finally, the device is referred to here as the Motorola Shamu, a codename we’ve heard before describing the Nexus 6. 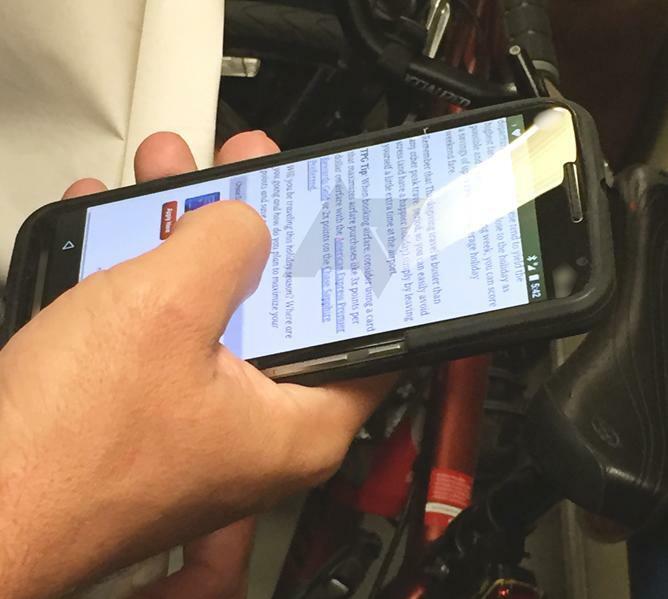 Today’s news lines up with earlier reports, but it only covers a fraction of the hardware we’re expecting to see included with the Nexus 6. Google’s new smartphone will allegedly pack a 5.9-inch QHD display, dual front-facing speakers, a 13-megapixel camera with OIS and a 3200mAh battery. It may also work with Motorola’s new turbo charger. It has been about a year since the Nexus 5 made its debut and we’re expecting Google to announce its newest smartphones sometime this month alongside the rumored Nexus 9 tablet. Of course both devices will also launch running Android L, so we’re expecting to get a look at the final build for Google’s latest mobile operating system around the same time. Overall October is shaping up to be a big month for Google fans. 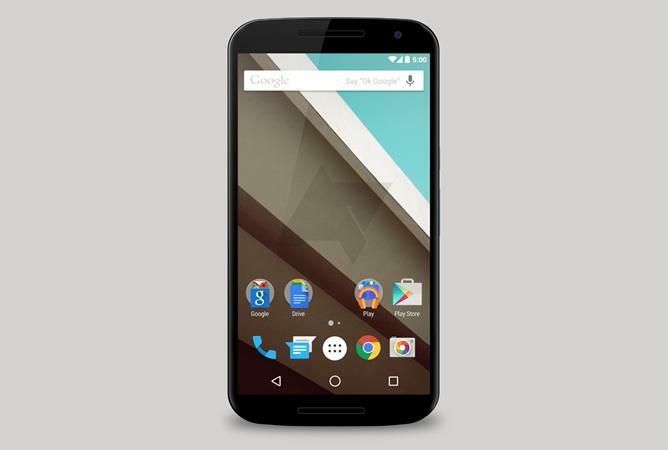 We’ll have all the latest Nexus news and rumors right here so stay tuned.